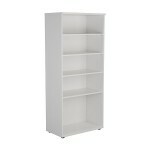 Why not complete your event furniture requirements list with these white bookcases. 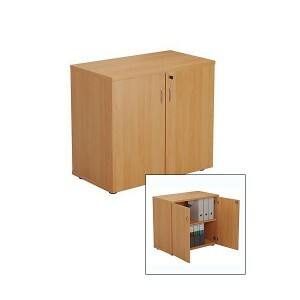 Freestanding and containing 3 shelves, these are ideal for smart events to go alongside other white furniture items such as desks, pedestals and other furniture. 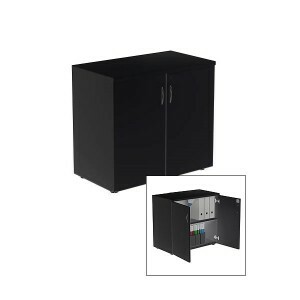 It might be that you need to hire furniture for an organiser's office or area at a large sporting event or you are trying to create some other office space. Our team here at Event Hire UK are perfectly positioned to be able to provide you with a seamless hire experience, delivering directly into and collecting from your event venue as part of our nationwide distribution service. You can hire bookshelves from the furniture hire UK experts today online or, if you prefer, call one of our expert sales team who will be delighted to assist you with your requirements.